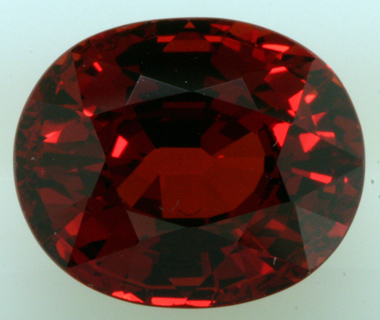 Known as the birthstone for January, the tales of Garnet date back to the time of Noah, who is said to have steered the ark by a lantern made of this dazzling gem. Garnet jewels were also favored in ancient Rome and Egypt, where they were believed to ward off evil. Garnet is said to have been one of the 12 stones in the breastplate of the high priest and used as a sacred stone by many native cultures. Found the world over and commonly known to be red, it is in fact found in a variety of colors.